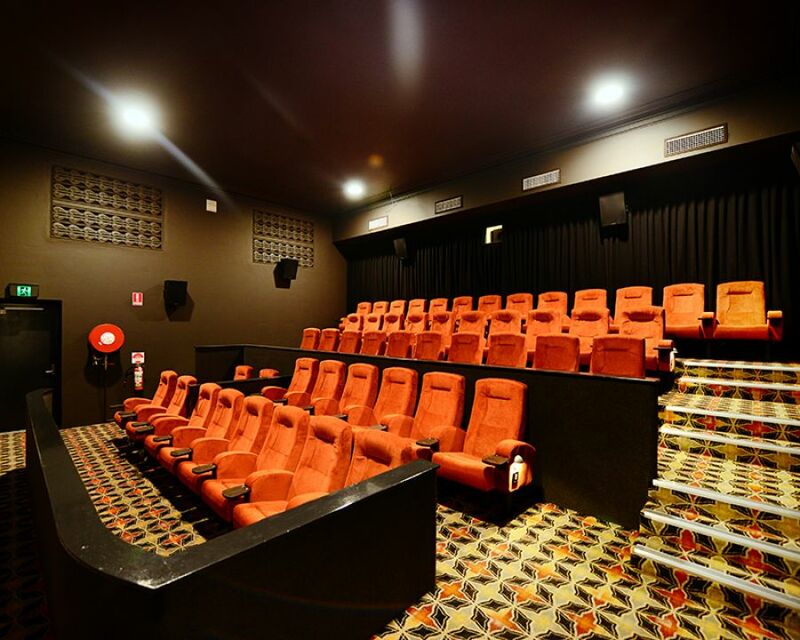 Sawtell Cinema in NSW, Australia, installed 180 Effuzi Club cinema seats into their newly refurbished Cinema. 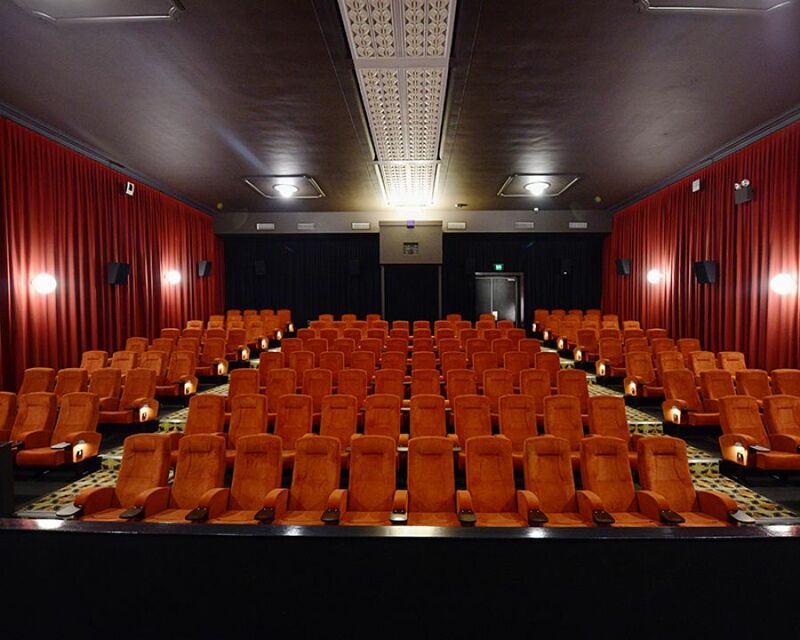 The project completed in late 2015, was part of a community project to save the historic 1940's cinema. 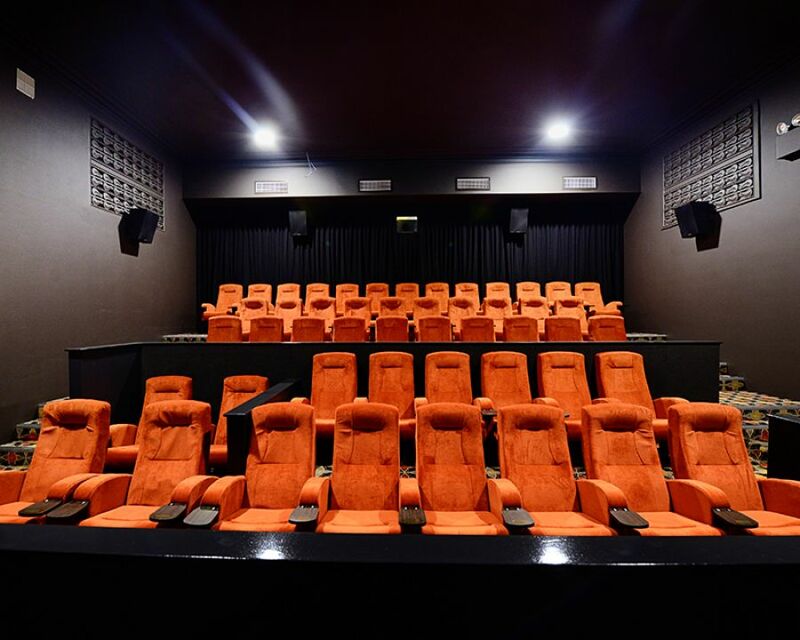 There was a buzz of excitement in the Sawtell air. 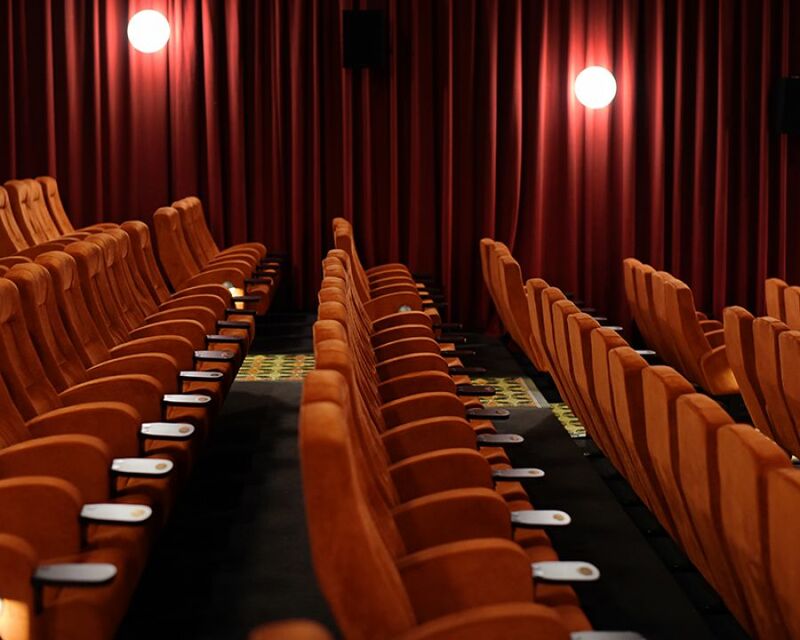 When the community was asked to help fund the cost of the new seating the response was extraordinary. 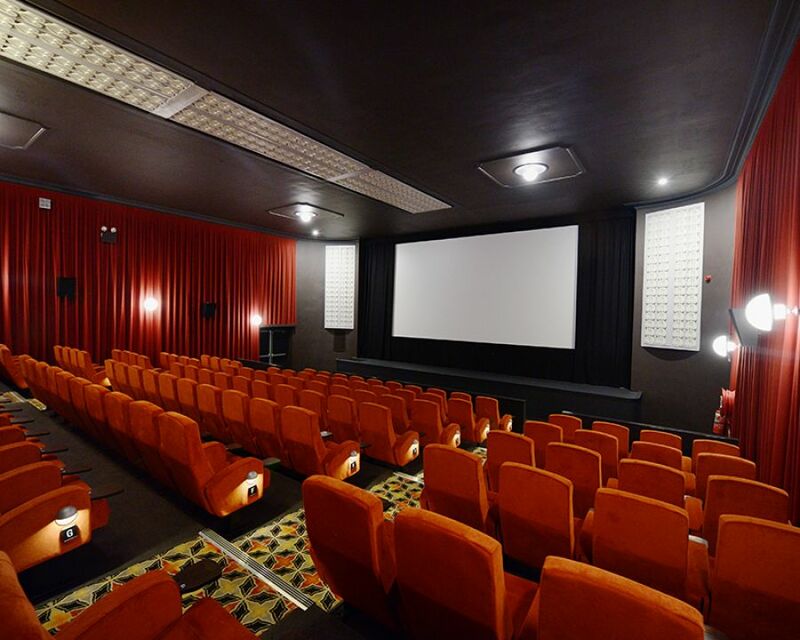 Over 400 people raised more than $140,000…enough money to fund all new seating and all new screens for two cinemas.